YOUNG GUN—Cpl. 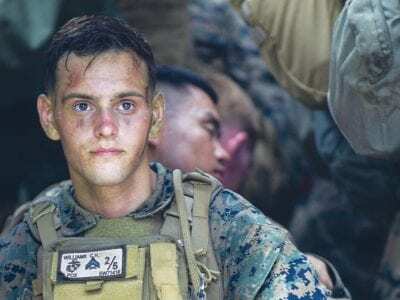 Clayton Williams, a 2015 graduate of Agoura High School, takes a break during a training exercise last month with the 31st Marine Expeditionary Unit in Okinawa, Japan. 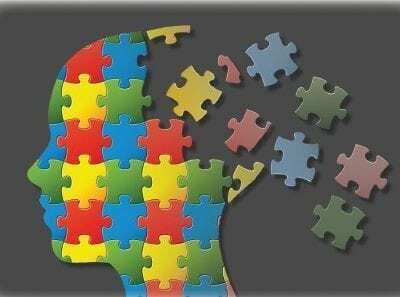 Williams, who is a Marine Corps intelligence specialist, enlisted in June 2015. 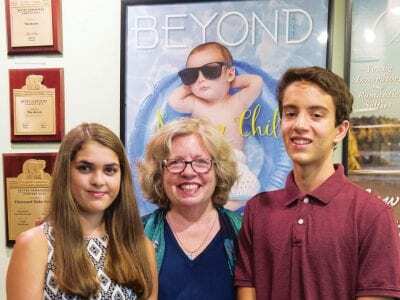 STELLAR STUDENTS—Beyond the Acorn magazine’s “Super Student” contest winners Cami Sylvester, 18, and Adam Mohiuddin, 15, accept their $500 prizes from Acorn publisher Lisa Rule. 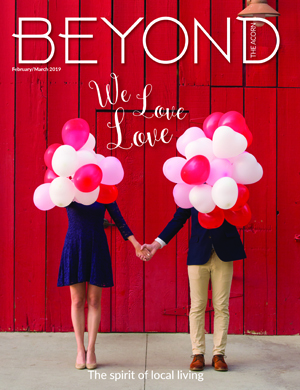 The students, who were selected from a group of over 30 high school student nominees from around the region, are featured in Beyond’s Back to School issue, now available.